Last week I wrote a post about the books that we are reading right now… on any given day and throughout our days. As I wrote that post I thought it is a good time to start a new series. Every week or so we head for the library, and while the kids gather up their books and they ponder and choose and hunt for treasures… I select a couple of books that would compliment what we are learning in school or that would inspire, or just for fun. Usually heaps of non-fiction or folk tales, beautiful picture books or poetry… books that say, “open me up and look inside,” whenever they wander into the lounge. I am a firm believer in the art of strewing, leaving opportunistic books of interest lying around for folk to dip into and peruse. This book is part of a series of DK books: “Big Ideas Simply Explained.” In a word it is totally fantastic. It compliments our Shakespeare story day perfectly and provides fantastic “extra” information for our older kids to dip into and use. 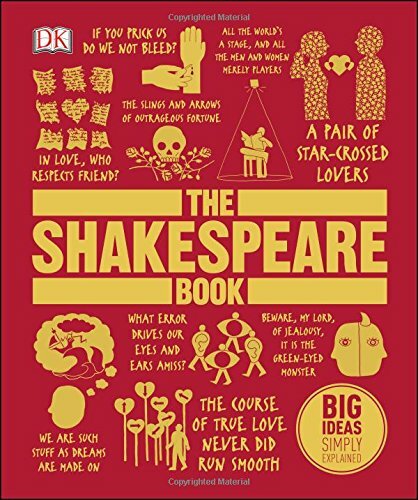 This book is the perfect book for students who need to dig a little deeper and know more, it is also great for the Shakespeare lover, since it is packed with snippets, not to mention that it is beautiful and makes a great coffee table book. The book begins with a brief introduction to the life and times of the man himself… and then it dives straight into Shakespeare’s plays. A timeline of plays as he wrote them you discover the ages and stages of his writing: The Freelance Writer, The Lord Chamberlain’s Man and The King’s Man…. from The Two Gentlemen of Verona until the Two Noble Kinsmen. This is the kind of book that is great for projects and will be used for school again and again, but it is also great to just have it lying on the coffee table and folk can open it up and read a fascinating snippet and look at some beautiful artwork. You can take a look inside the book on the DK website here. Infographics: Can I just say – my love for infographics will never die. 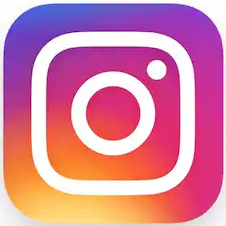 Heaps of information packed into an easily digestible visual bite. Characters: Each play has a list of “Dramatis Personae,” where each of the main characters in the play is described and where they fit into the story are explained. A Quick Look: There is a timeline and summary of the play, portrayed as an infographic. A brief outline of what happens when and where. This is great for keeping you on track as you read the play. Background: There is a column called “in Context” which provides the themes and settings of the play, possible sources of the play and the legacy of the play… famous players who have performed in the play, if the play has been made into a movie and such like. A Summary: There is fairly in-depth article describing the play in more details, a good summary giving you more depth and understanding. An Analysis: The article continues to provide more in depth study and background to the play. Illustrations: It is a DK book after all, you know it is going to be beautifully illustrated… Photographs of famous actors in the play, great and famous paintings of the plays or associated with the plays. A Quotable Quote: Most plays are introduced with a full page spread of a famous quote from the play. 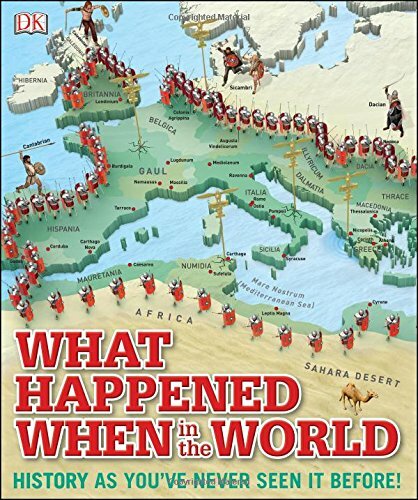 What Happened When in the World, Published by Penguin Random House South Africa. If you have never found yourself lost between the covers of a history Atlas, then this is the one to grab… you will find yourself transported back in time – all sorts of times and around the world, all over the world. The best thing about this book is that when it says the World, they really mean it. So often history books focus on Europe and America, this book looks at the big picture and it is lovely. I have to say I had a bit of trouble reviewing this book, because it kept vanishing as young folk wandered off with it, this has been places. Each double page spread is a work of art and worthy of hours of “pouring over.”The book is beautifully illustrated, illustrations are used to tell a lot of the story. There isn’t masses of writing, which means it isn’t daunting for younger readers… but the snippets that are there are in manageable blocks and packed with intriguing facts. This book provided plenty of interest for kids and visiting adults alike. The book is divided into four main sections: The Ancient World, The Medieval World, The Modern World and the 20 and 21st Centuries, with heaps of intriguing events from each of these eras.And you can take a look inside this book on the DK site here. How humans spread and traveled throughout the world. How people created Megalithic structures in ancient times. How the Silk Road really worked. How the Black Death spread so fast through Europe. How food spread throughout the world as folk explored foreign lands. How pirates ruled the Caribbean. How the race to the South Pole was won. Who Launched which rockets during the Space Age. 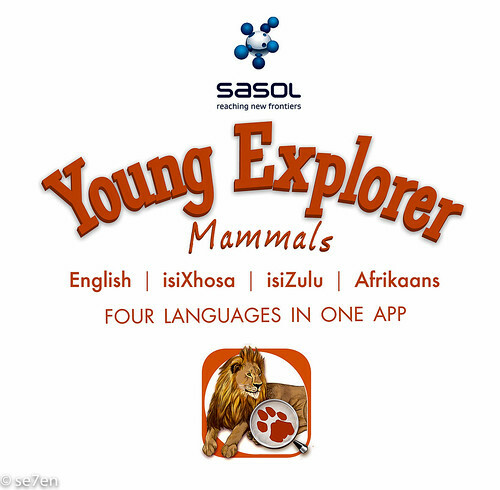 The Young Explorer Mammals App. Se7en + 1 things we Love about the App. 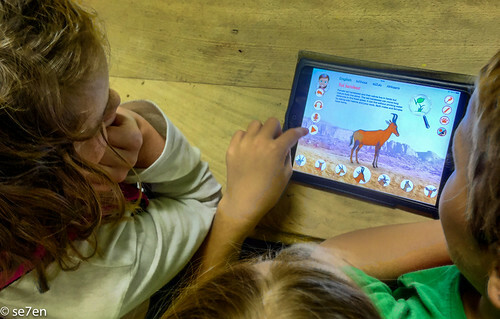 There are about sixty mammals found in Southern Africa, to explore on the app… from the smallest to the biggest, from carnivores to herbivores and land mammals to sea mammals. 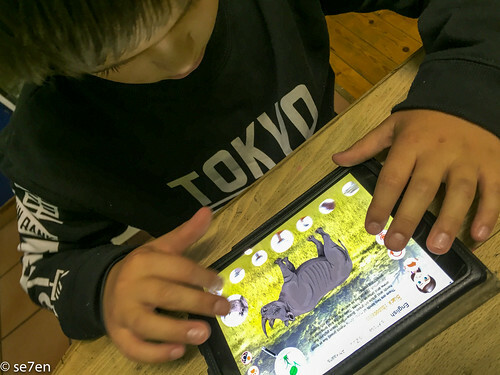 The app is separated into a play and a learning area, naturally they are learning lots in both areas… but they were quite sweet in rewarding themselves with the games. 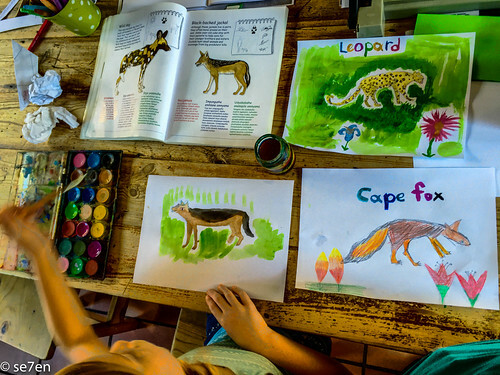 The fact pages are in a similar format to the book, so the kids very quickly discovered the key and how to glean the quick facts about each animal. The quick facts are included as illustrations, perfect for pre-readers… what each animal eats, the size, the footprint and weather they are active during the day or the night. 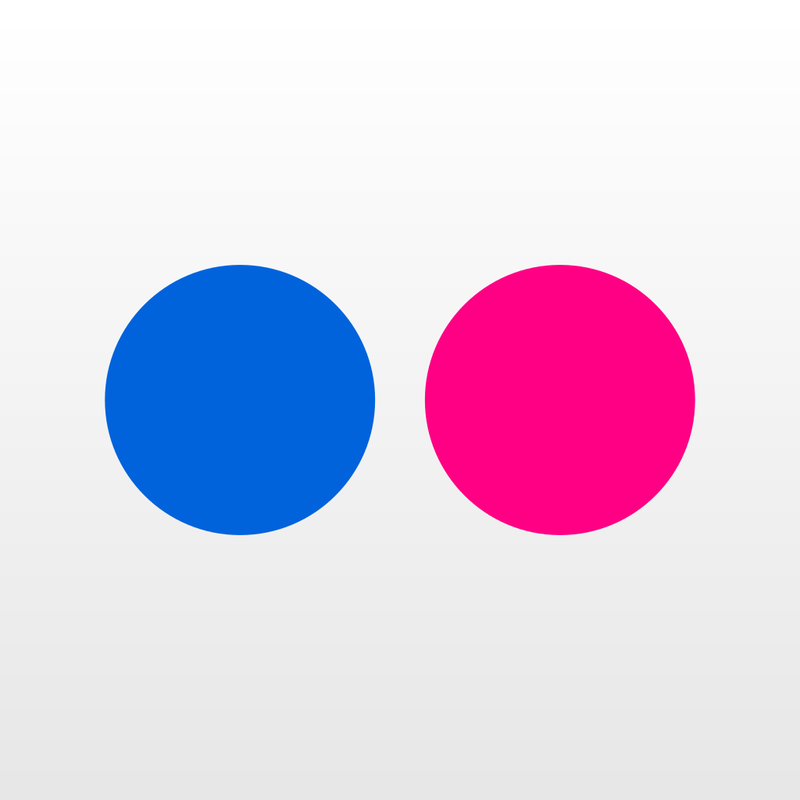 You can tap on the writing and the app reads to you, which is great for independent learning. There is also the opportunity to read back to the app and hear yourself reading. 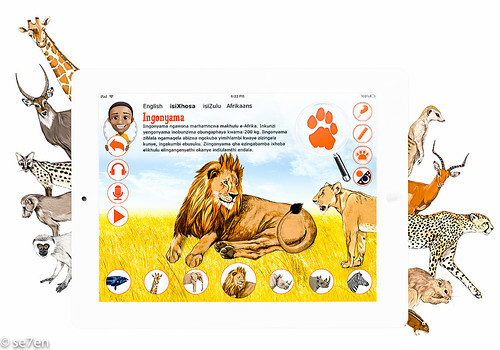 The app is in four languages: English, Afrikaans, isiXhosa and isiZulu, so if your child is learning a second language then this is a great way for them to get extra practice and listening and reading in their second language. Each animal has a video to watch showing the animal in action in the wild, this is great for placing the animal in context. You can also listen to the call of the animal. 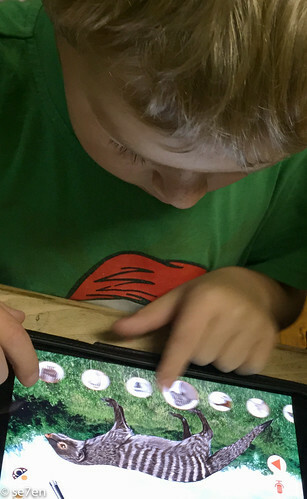 There are four games: puzzles, matching-memory game, animal naming game… match the words to the animal as they appear on the screen, and a nature cleanup game… drag and drop the litter into the correct recycling bin. The word reading game quickly made the mammal names into recognisable and even familiar words for our very beginner readers. There is a very fun factor, my kids really loved it… fun and easy learning, that inspired them to explore further. We really can’t wait for more apps in this series to be published. 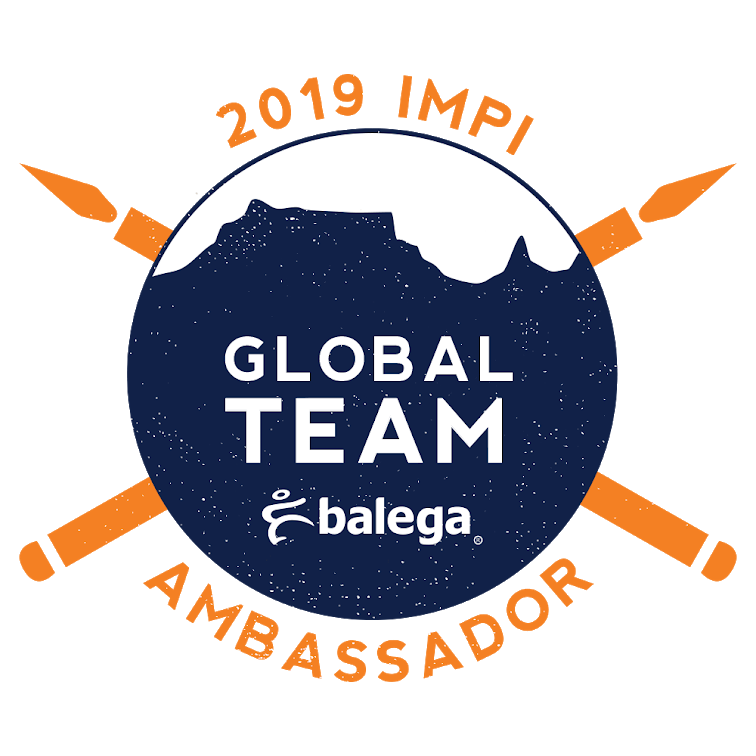 All the books and the app in this post were all given to us by Penguin Random House South Africa for review purposes, it is not a sponsored post and the opinions expressed are as usual entirely our own. Prev So Where Exactly Does Your Garbage Go? Loved your review of the books – the only problem for me is that they would be keepers! I would be dreading the day I had to return them to the library! I love Shakespeare even though that sounds cliched. I have even been to the globe to watch his plays on three separate visits to the UK with my kids (and that sounds pretentious) but it’s part of a good education I’m my opinion (blushing )…so I think I will just have to get that book too now…you know your blog is bad for my wallet….don’t you? Oh Christi, True confession… these books all happen to be keepers. Hope you had a fantastic weekend!!! Oh Wendy, I think you might love the Shakespeare book… we love it. How dreamy to attend the Globe, what a wonderful experience. Hope you have had a fabulous weekend!! !